Pallet woods can be used for home decorating. 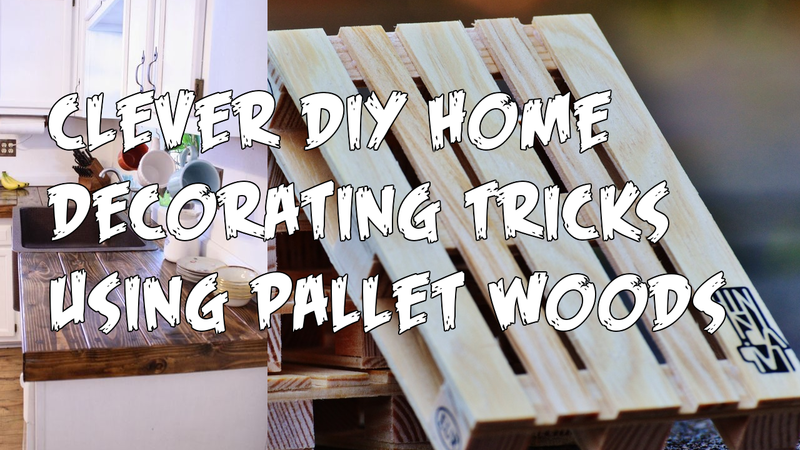 You can trick the pallet woods so that they can fit your home very well by doing the DIY effort. More about that very soon.